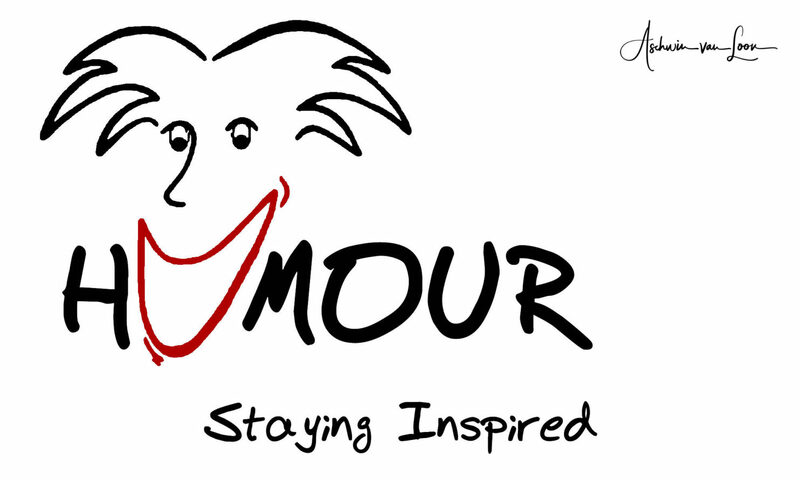 Humour As A Nursing Intervention – Page 2 – ….. A day not Laughed is a day not Lived !! 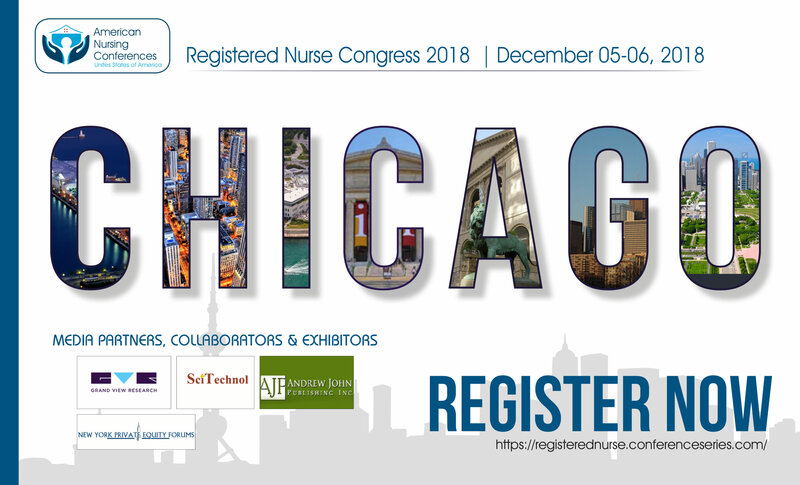 From December the 3rd till December the 9th i have been in Chicago (USA). I was there because i was invited to do a presentation for my colleagues in the USA. I was invited to talk about humour and it was also the last official act as a nurse from the MC Slotervaart. This hospital has gone bankrupt and as a result from that i was unemployed. 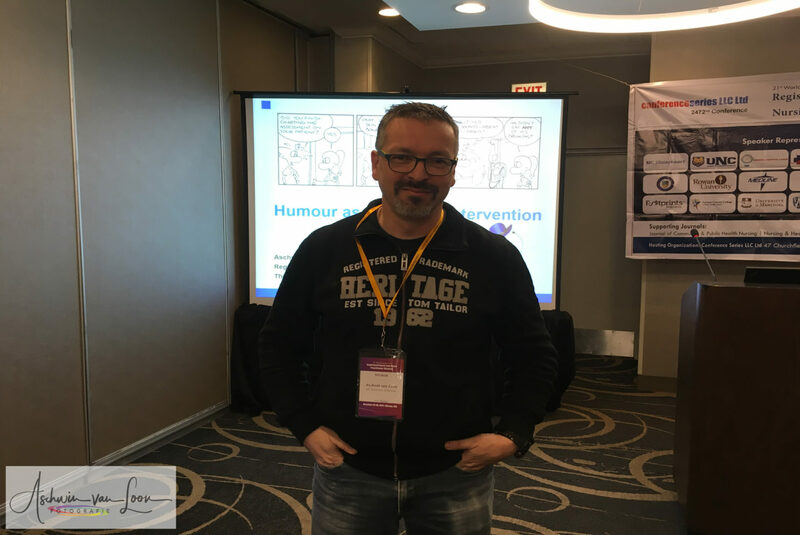 The congress was fun to do and there were some great talks, especially and the talk about “Breaking the circle of addiction” by Dr. Ruth Cangialosi from Footprints To Recovery was very interesting. Humor can help you connect with other people and make unpleasant situations a little more bearable. This is part two of a four part blog about how to be funny. Being funny might seem like it takes a lot of work, but it’s actually not that hard once you tap into your inner sense of humor. Even if you don’t think you’re naturally funny, there are things you can do to make yourself and other people laugh. Humor can help you connect with other people and make unpleasant situations a little more bearable. This is part three of a four part blog about how to be funny. Being funny might seem like it takes a lot of work, but it’s actually not that hard once you tap into your inner sense of humor. Even if you don’t think you’re naturally funny, there are things you can do to make yourself and other people laugh. “…Brain variations are normal and should be respected, just like differences in gender and race. People with autism, according to this philosophy, aren’t abnormal. It’s just that they might need some extra support to live in a society built with “neurotypical” people in mind.” Microsoft Wants Autistic Coders. Can It Find Them And Keep Them? I have no regrets in disclosing my autism. That aside, I definitely still harbor an internal discomfort in relation to others knowing I have autism. 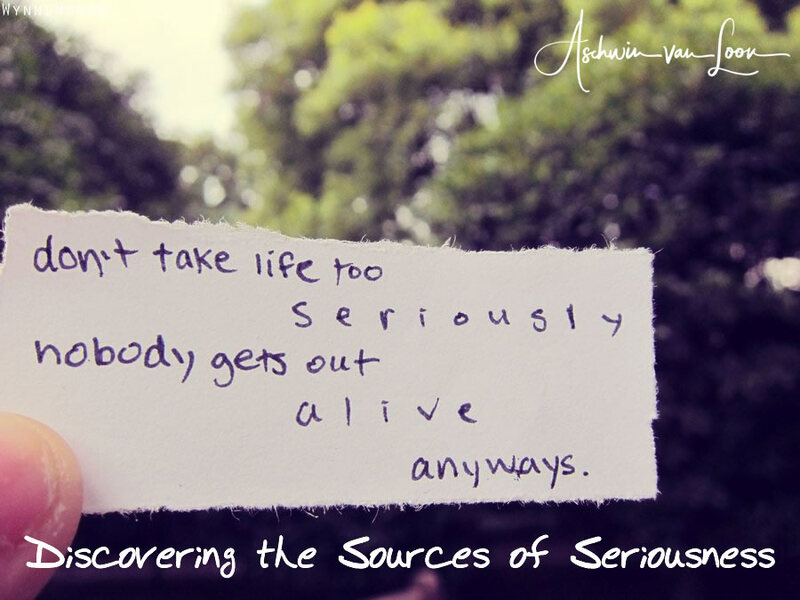 This is the second part of the three part serie about how to stop taking life too seriously.